Category: Religion and Spirituality, Spiritual Thought and Practice Tags: angel, Guidance, healing, transforming powers, angels. An uplifting collection of real-life angel encounters. Look carefully and you may find a gift from the angels. Angels show themselves to us in countless different ways and we may not always be aware of the help they can give. 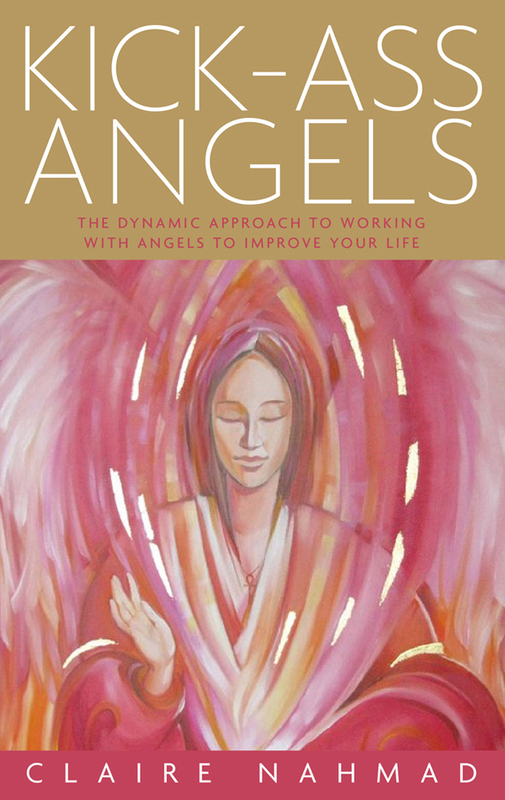 You can discover and celebrate the transforming powers of angels with this brilliant collection of real-life encounters … dip in now and be moved and inspired. 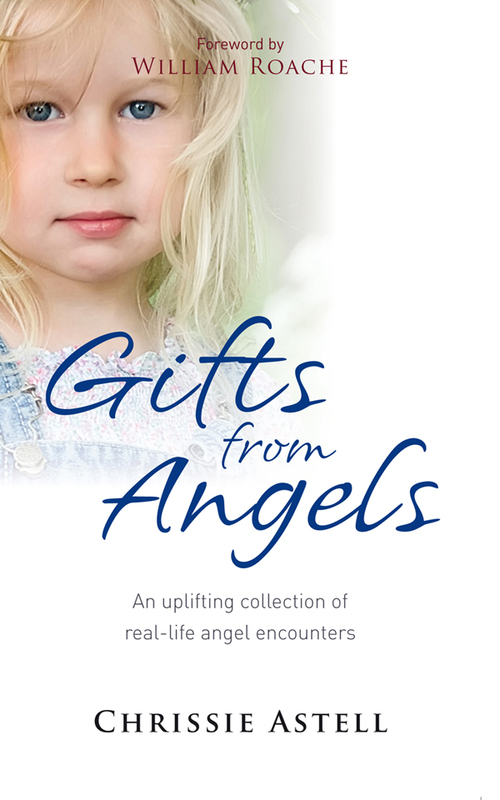 The angel encounters in this book have changed lives – bringing reassurance, guidance, healing and hope. 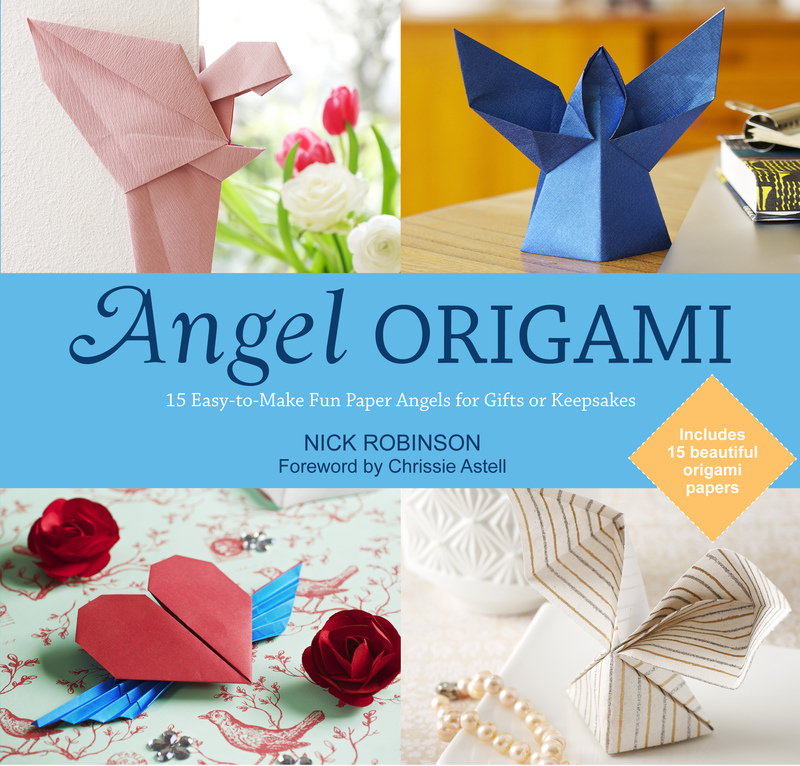 Now these touching first-hand accounts of the angels and their gifts can change your life too. Leading angel expert Chrissie Astell shares her own wonderful experiences, and those of many correspondents, colleagues, friends, students and readers, to show how angels are working tirelessly to protect you from harm – and to help you to find love, well-being, success and happiness. 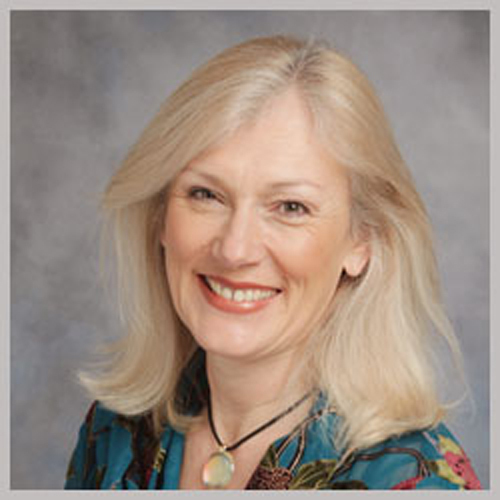 Chrissie Astell runs celebrated angel workshops and spiritual development courses. She is the author of Advice from Angels, Discovering Angels and The Angel Insight Pack – a bestselling deck of angel cards for contacting angels and benefiting from their wisdom and strength through meditation.